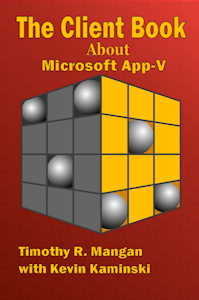 We released “The Client Book, About Microsoft App-V” some time back, and it has been a tremendous success. To date it has sold over two and a half what we ever expected to sell. 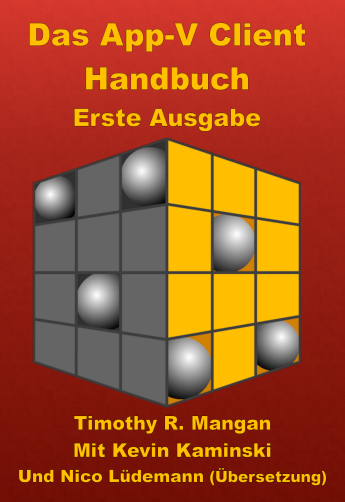 Today, we released the paperback version of the book, which makes it available at a bit more afforadable price.